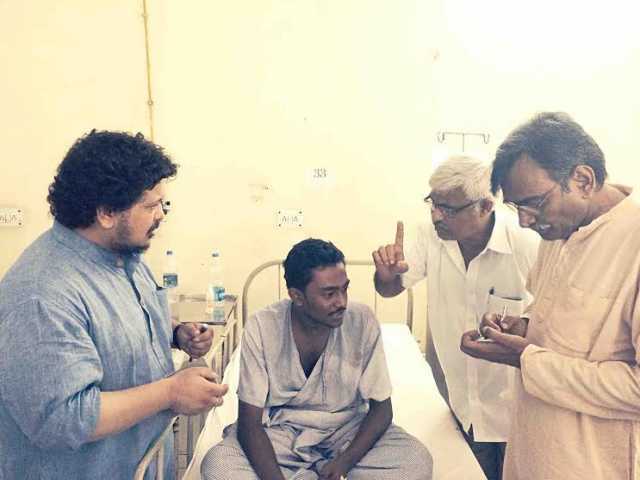 Chairman of the West Bengal Left Front, Biman Basu, has condemned the attack on students inside the campus of the Jadavpur University. 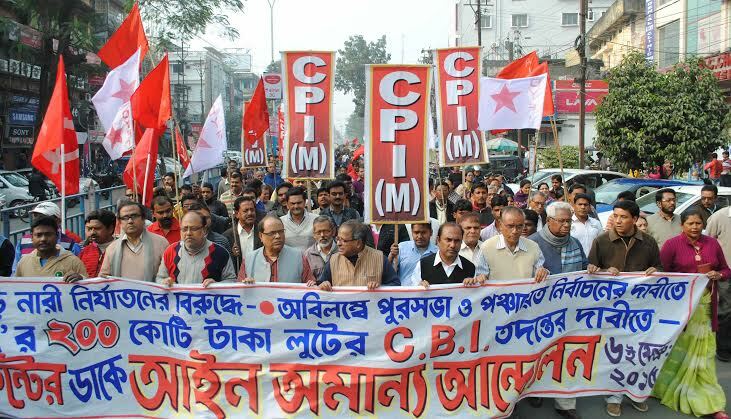 The CPI(M) Polit Bureau Member termed the attack as brutal, unwarranted and unprecedented. The students were brutally beaten up by the police in the middle of the night on September 16. The police action led to around 30 students, including girls getting injured and hospitalized. The condition of two is stated to be serious and they have been admitted to the ICCU. The Police have arrested about 37 students, including girls. The police action followed a complaint by the Vice Chancellor Avijit Chakraborty, who alongwith members of the EC of the University were gheraoed by the agitating students, who were demanding the institution of a fresh inquiry as also the inclusion of two external members in the enquiry committee into the incident of molestation of a girl student within the campus last month. The students had organized a sit-in demonstration while the meeting of the EC was going on. 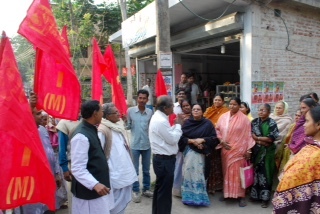 While the peaceful protest was going on, a group of employees owing allegiance to the TMC-led employees’ union tried to forcibly evict them and even beating up some of the students in the process. Instead of taking action against the condemnable behaviour of a section of the employees, the VC called in the police. The police which rushed in resorted to a lathicharge without any provocation. Some goondas allegedly belonging to the ruling TMC also joined the police in forcefully evicting the students from the campus. Girl students had not just to put up with the lathicharge. Several of them complained that they were molested either by the police or the goondas in civilian clothes. 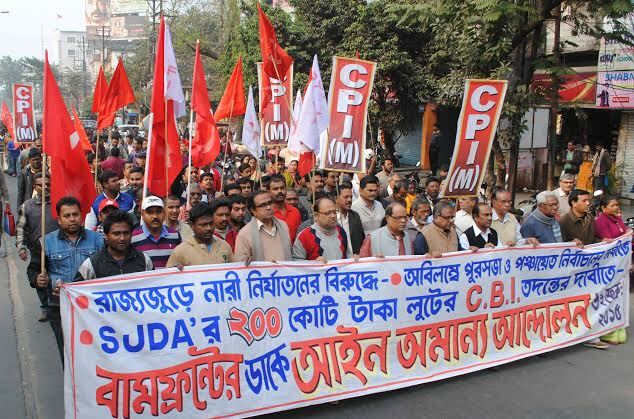 Around 37 students were arrested and taken to the Jadavpur Police Station. Though there were girls among those arrested, woman police personnel were not brought in. The protesting students resorted to a road blockade for some time. 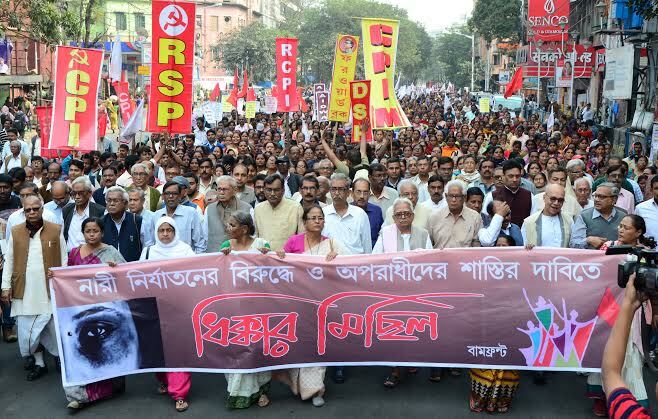 While the SFI has called for a state wide students strike on September 18, students of Jadavpur University have called for an indefinite strike in the university. 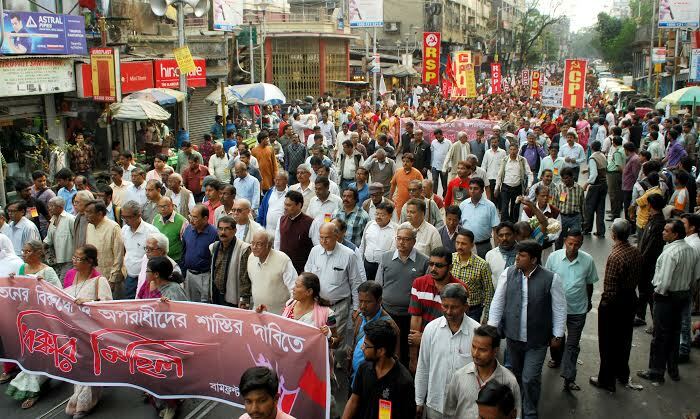 They also took out a big protest march demanding the resignation of Avijit Chakraborty, the pro-tem Vice-Chancellor. They have lodged FIRs against the him and OC of the Jadavpur Police Station. 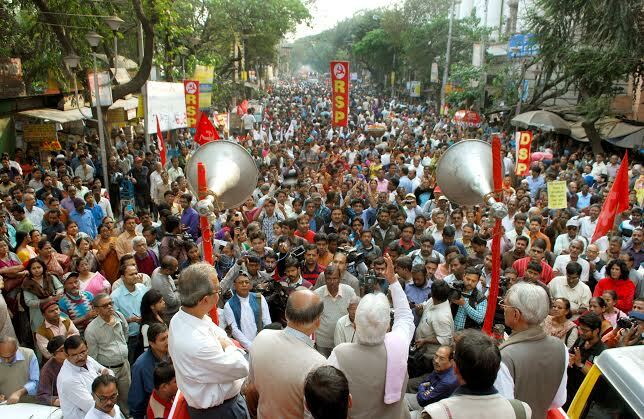 Condemning the incident the Jadavpur University Teachers’ Association (JUTA) said that the Vice Chancellor has lost the moral right to hold the office. It may be recalled that last year, the then Vice-Chancellor Souvik Bhattacharya had to quit office midway through his term owing to pressure from the ruling party. 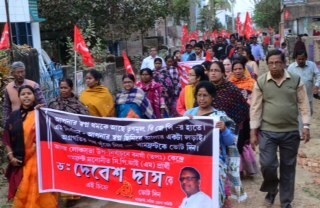 The current incumbent is a TMC loyalist who was picked up by the ruling party to hush up the huge financial scam in a B. Ed College in the name of inquiry. 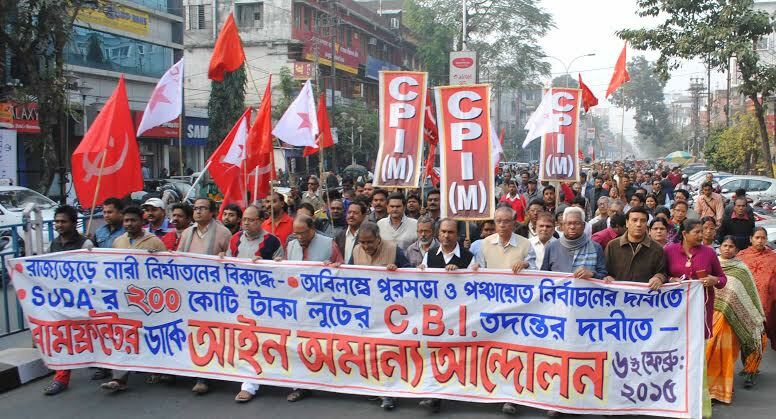 He gave the main accused, a TMC leader, a clean chit. Leader of the opposition in the West Bengal Assembly and CPI(M) Polit Bureau Member, Dr. Surjya Kanta Mishra along with Sujan Chakraborty secretary of the South 24 Parganas District Committee of the party, who is also a former student of the University and Ritabrata Banerjee, Member of Rajya Sabha and the General Secretary of the SFI visited the injured students at the hospital. 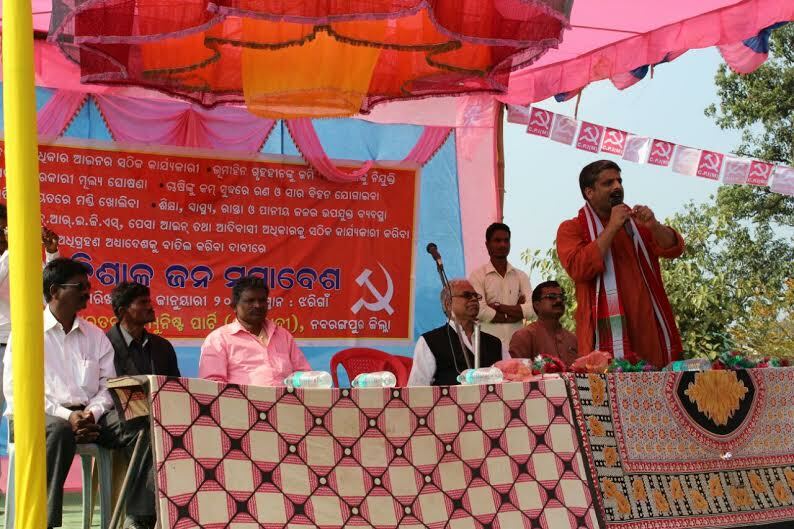 Condemning the brutal attack they demanded the immediate removal of the Vice-Chancellor.